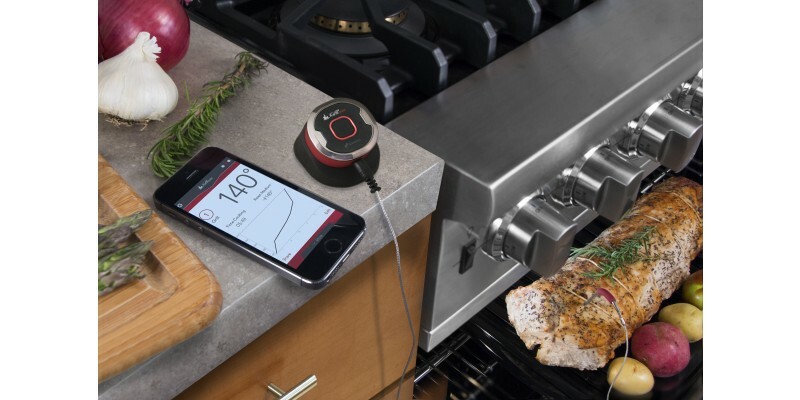 Whether you’re an award winning pit-master or a novice backyard griller, this Bluetooth Smart grilling thermometer will make grilling easier, more convenient and a whole lot smarter. 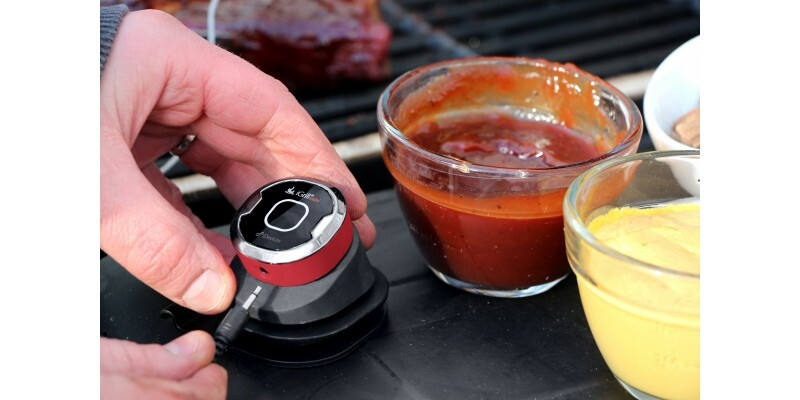 Simply insert the iGrill mini probe into the meat, let the app know what you’re cooking and head back inside to watch the game, hang out with friends or prepare your other dishes! 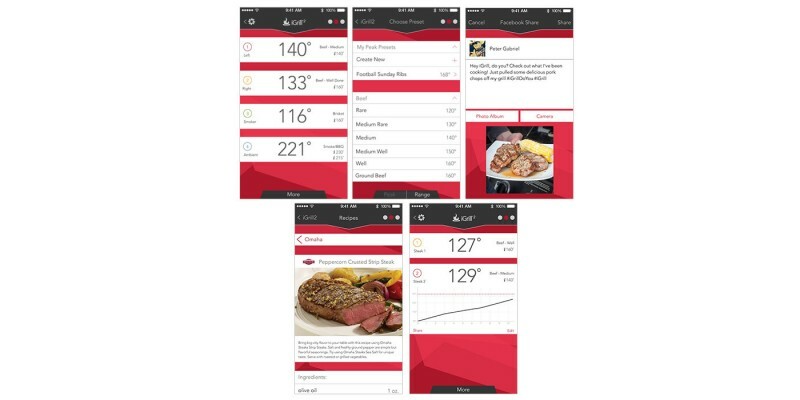 The free iDevices Connected app will send you an alert on your mobile phone or tablet once your for is ready to take off the grill (or smoker). Isn’t it time you upgraded your grill? 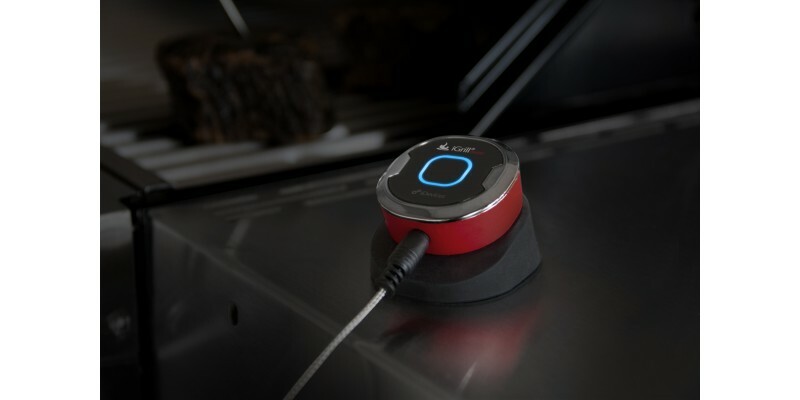 The iGrillmini connects using Bluetooth Smart technology and features a Smart LED, proximity sensor, extended battery life of 150 hours and magnetic mounting. 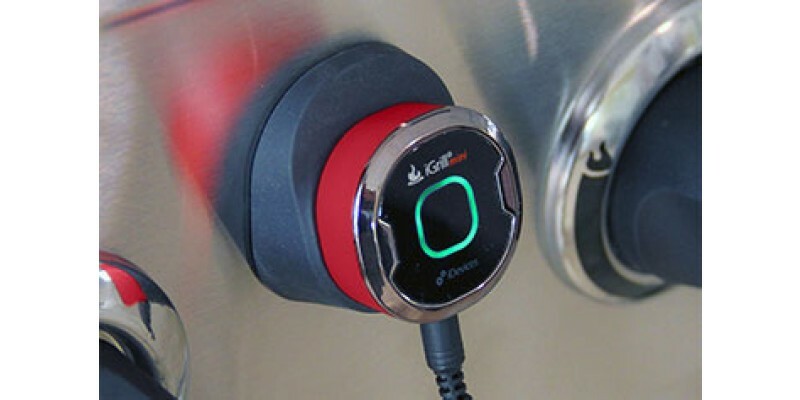 We have also developed a brand new app to connect to your iGrillmini, the iDevices Connected app is available for free in the App Store and GooglePlay. 4.3+ with Bluetooth Smart required. 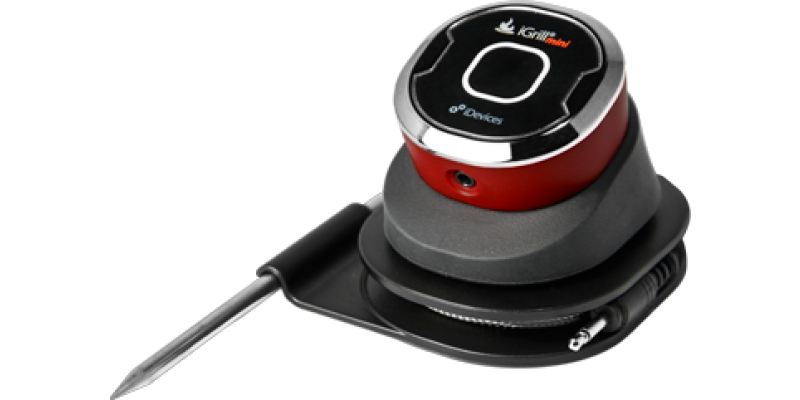 The following devices have been tested by our team and are compatible with this product. This list will be regularly updated with new compatible devices and may not contain all compatible Android devices. Know when your food is ready from your mobile device. 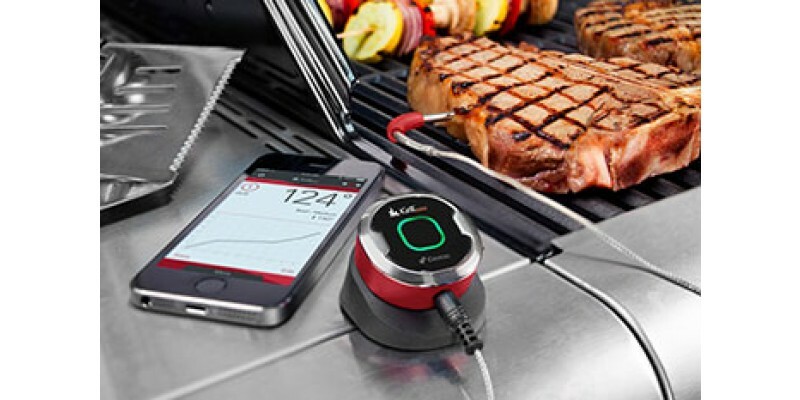 Let the iDevices® Connected app know what you're grilling, leave the probe in the meat while it cooks and go relax! This pocket-size grilling tool comes with magnetic mounting in a 2-inch package that you can put almost anywhere. 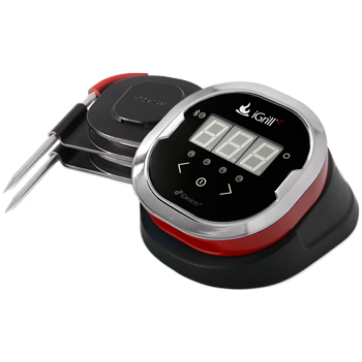 Add in its 150-hour battery life and the iGrillmini is the essential grilling tool. With the new Smart LED you can see the progress of your cook without lifting the lid or cutting into your meat! The LED progresses through four different stages so at a glance you know what's up. 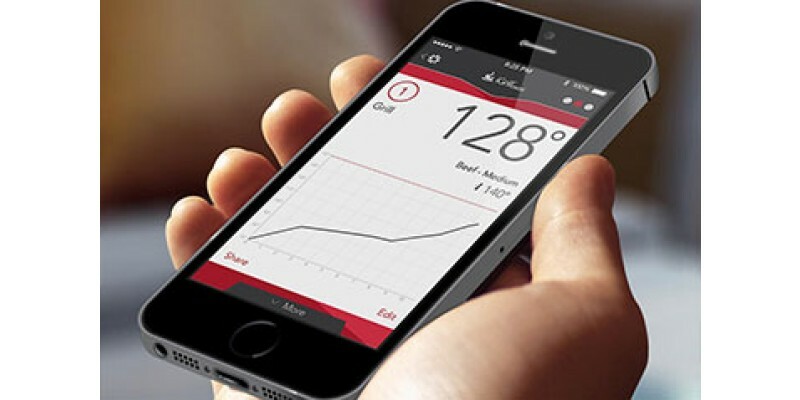 With the iDevices® Connected app you can monitor all your food temperatures and graphs using one convenient dashboard. Whether you're grilling or smoking this app has you covered.